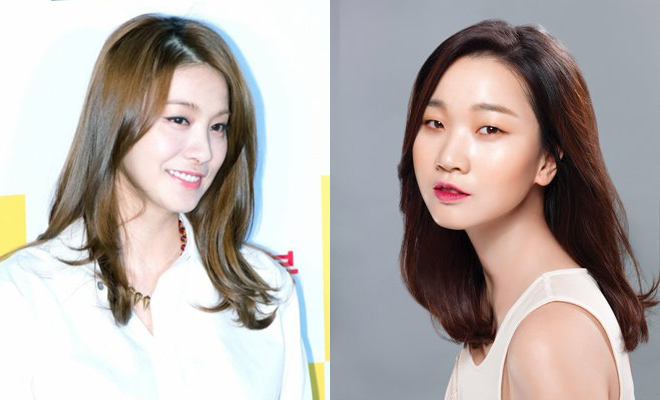 RYOO Seung-wan’s new crime thriller Veteran is taking shape as a pair of actresses have joined previously announced thesps HWANG Jung-min and YOO Ah-in. Actress YOO In-young and TV personality JANG Yoon-ju have joined the project, which is scheduled to begin production next month. In Veteran, HWANG Jung-min will play a cop trying to take down a young criminal played by YOO Ah-in who always manages to hide behind his wealth. TV drama stars YOO In-young, who has also appeared in small films such as Rain & Rain (2010), was cast as a woman associated with YOO’s character, though not further details about her role have been revealed. JANG Yoon-ju, a judge on Korea’s Next Top Model, will play HWANG’s detective partner. Director RYOO, known for action films and thrillers such as Arahan (2004), City of Violence (2006) and The Unjust (2010), also starring HWANG, is coming off his most successful film yet, the spy film The Berlin File, which drew over seven million admissions around the Lunar New Year holiday last year. Filming for Veteran will begin in March in Mokpo following the confirmation of the supporting cast and the film is expected to hit screens in early 2015.